Come out and enjoy working with other creative people at the Studio on the Hill (3518 3rd ave. Queen Charlotte). Please email or call to confirm. ART CLASSES Bring your ideas and your art projects and receive guidance on technique, composition and style. 12.00 drop in fee. 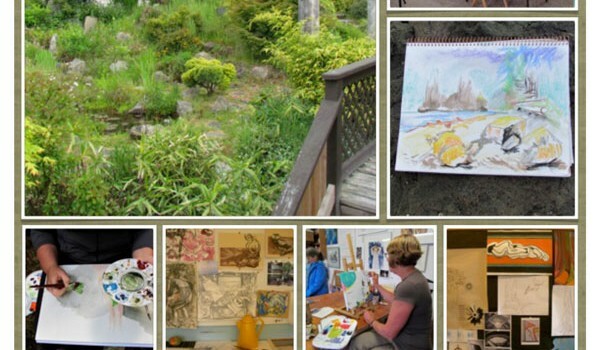 Art Instruction in drawing, watercolour, oil or acrylic. Please call the day before to ensure space.